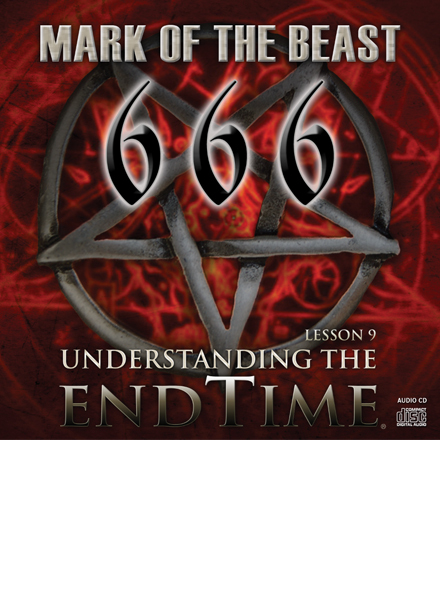 Lesson 9 of the Understanding the Endtime Series This Revelation 13 prophecy has lurked ominously for over 2,000 years warning us that a day will come when every person on earth will be forced to worship Satan through his agent the Antichrist. It states that every person will have to worship the Antichrist in order to receive their personal number and without the number no one will be able to buy or sell. This was not possible until the invention of the computer and the birth of the Internet. It is now possible to implement a system where every person will have a personal number that will be required to hold a job open a bank account drive a car or fly on an airplane. Every element is in place to implement the plan of Satan and his agent the Antichrist. The time for the Mark of the Beast has arrived.